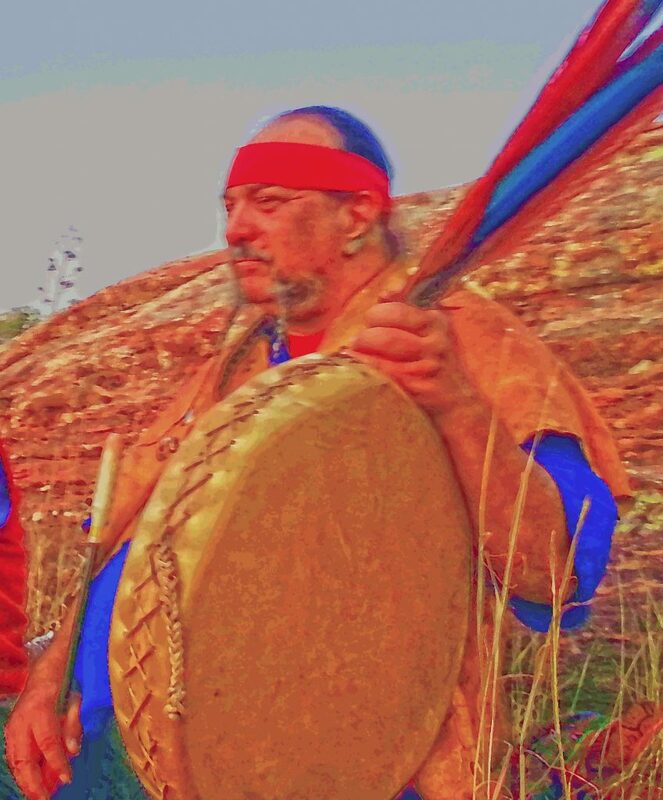 An ancient ceremony of the Pleiades, passed into my care by my Grampa Peña, brings forth the history and origin of the Anasazi people of the Southwest, and the gift of Blue Corn, both as a food and as a magical resource. As the song of the 7 Sisters is sung, the stars of the Pleiades move across the sky, reorienting their position, bringing about a realignment of our Stars-Within (chakras) with the originating pattern of Creation. If you are looking to experience the real magic of Shamanism, this is it! Listen to the Story and Song of the Seven Sisters! Songs that call the Spirits, songs that carry one into the Other Realms, songs that heal. These, and many more, will be sung and taught, their inner significance revealed in this joyous and profound afternoon of song-fest! Bring your rattles!